Medina, Saudi Arabia - March 6, 2015: Muslims marching in front of the mosque of the Prophet Muhammad. 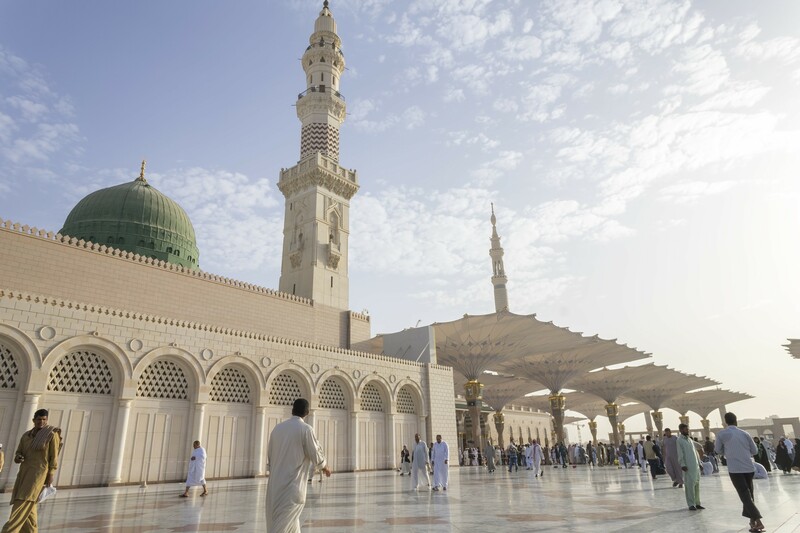 Prophet's tomb is under the green dome. The global Muslim community is spread far and wide around the world, with some regions having links to the faith for a millennium and others harbouring a more recent diaspora of followers of Islam. 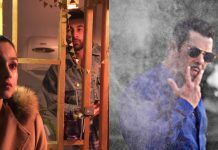 Whilst the substantial and vibrant Muslim communities in cities such as London, New York, Paris, and Berlin are well-known and well-documented, there are many in other places that might be surprising. If you’re wondering just how widespread the global Muslim community currently is, read on to find out the most surprising places that are home to long-established and vibrant Muslim populations. The earliest mention of Iceland in Muslim sources was all the way back in the 12th century when the Arab Muslim geographer and scholar Muhammad al-Idrisi describes it in his famous work the Tabula Rogeriana. Since then, Iceland has hosted a Muslim population since at least the 17th century, with around 400 Icelandic citizens currently describing themselves as followers of Islam. 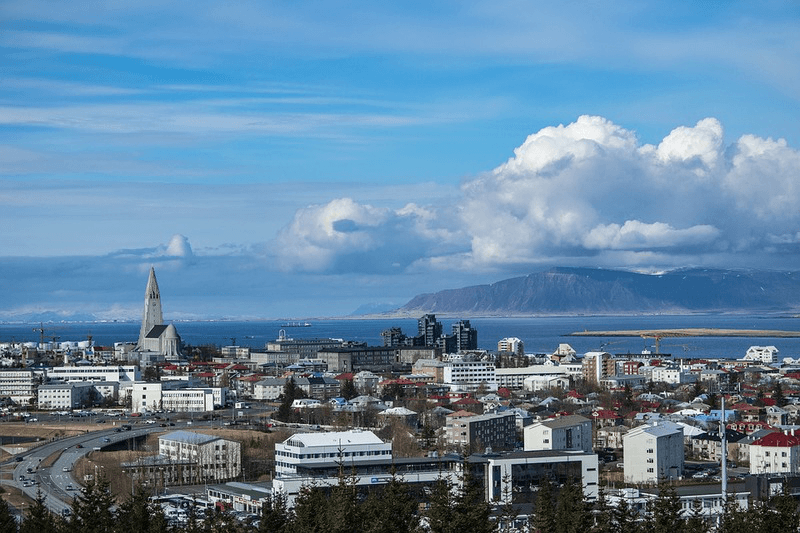 The vast majority live and work in the capital and largest city, Reykjavik, which is also home to the country’s only mosque. 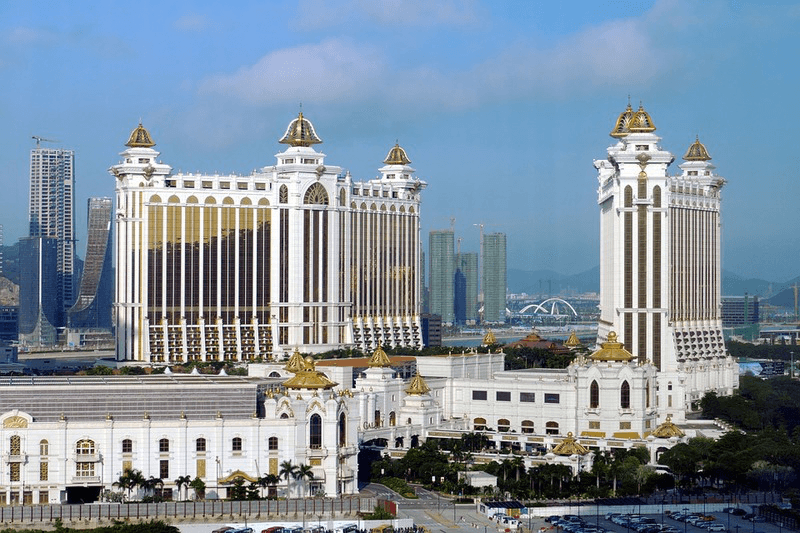 The Chinese semi-autonomous city-state of Macau may be known these days as the gambling capital of Asia, if not the world, but Muslim traders have been active in the territory for hundreds of years. There are now around 10,000 Muslims estimated to be living and working in Macau, with most of these being temporary workers employed in the vast casino industry. People across the world enjoy playing online slots in the hope of scooping up a big jackpot but, while the chance of winning an average daily jackpot payout of €15,000 is inviting, Macau is the place to go if you want to experience the real thing in all its glory. This booming gambling industry has been the main draw for Muslim workers from Bangladesh, Indonesia, and Pakistan. The large island off the coast of southern Italy actually hosts one of the most well-established and historic Muslim communities in the world. The Islamic Emirate of Sicily lasted from the year 902 up to 1061, at which point rule of the island was passed over to the Byzantines. 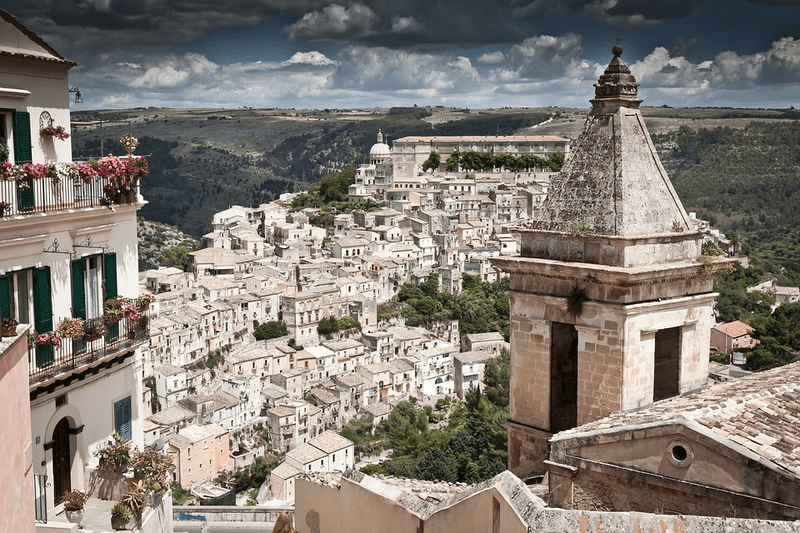 This history means that the current Muslim community of Sicily is one of the oldest and continuous of such communities anywhere outside of the Middle East. Today there are thousands of Muslims living in Sicily, many of whom can trace their roots there back centuries. The exact number of Muslims in Brazil is hard to define, as they are not specifically subject to government statistics, but it is estimated that there are anything between 35,000 and 500,000 followers of Islam living permanently in Brazil. Muslims were first transported to Brazil in large numbers as slaves in the 16th century, with successive waves of emigration from the Arab world occurring throughout the 19th and 20th centuries. 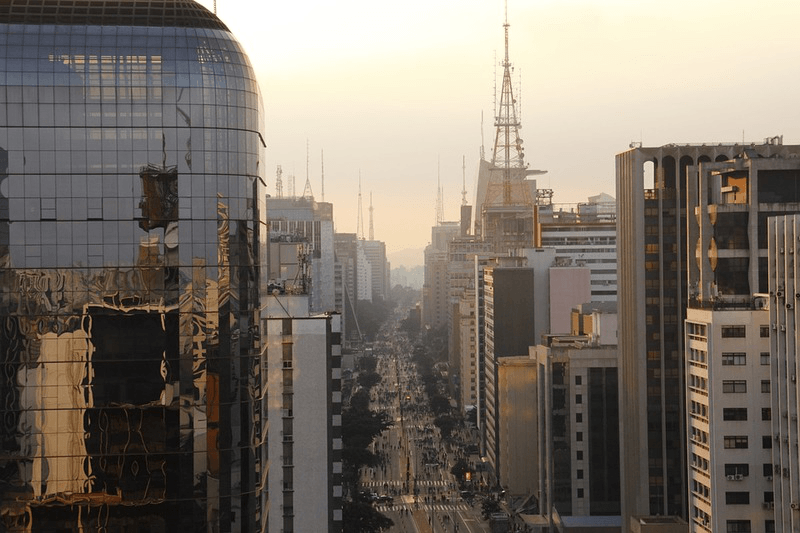 Today, the major population centres for Brazilian Muslims are Sao Paolo, the business capital of the country, and the southern state of Pirana. As you can see, Muslim culture has touched every corner of the globe. The places listed here represent snapshots of a vast, varied, and complicated history.